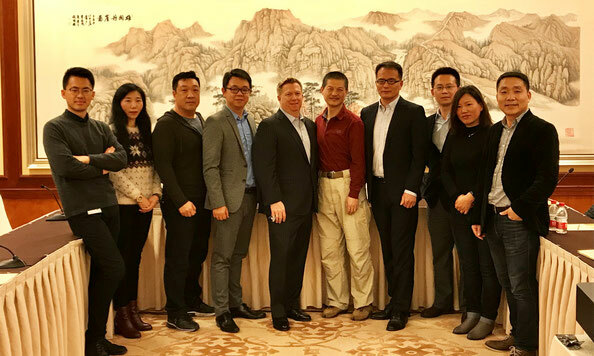 On Wednesday 21 March, ASIS International CEO, Peter J. O’Neil, met with ASIS Shanghai Chapter members and friends in a gathering sponsored by ICD Security Solutions. 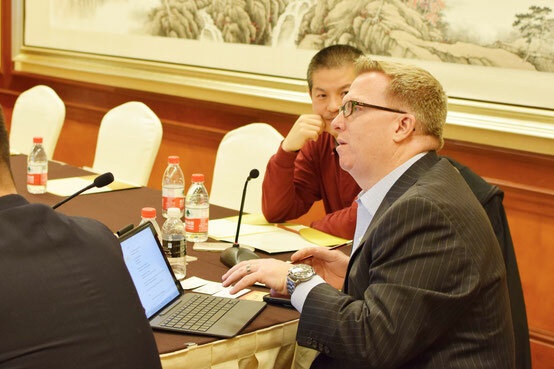 This informal meeting was a great opportunity for board members and attendees to find out more about ASIS International, the world's largest membership organization for security management professionals, including the association’s new initiatives and industry certifications. 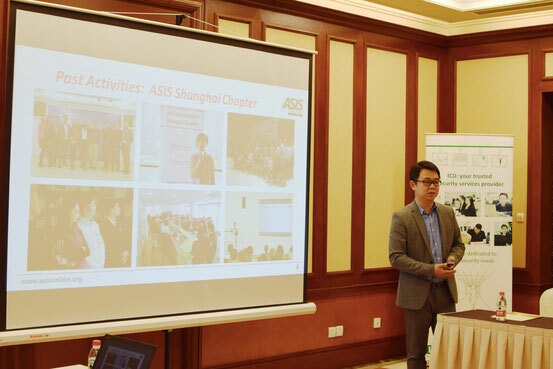 As ASIS Shanghai Chapter secretary, ICD's Ricky Du opened discussions by providing an update of ASIS Shanghai Chapter activities over the last year. 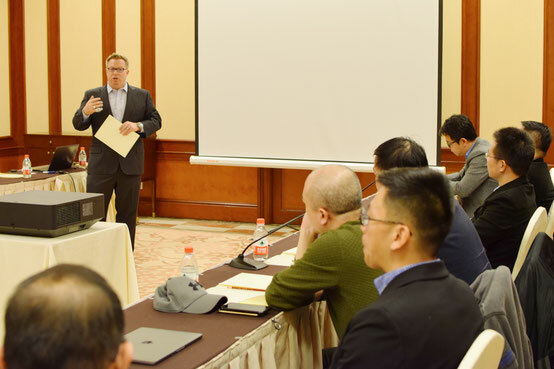 Peter O'Neil then shared with attendees new and future developments with ASIS International, including providing tools for ‘best practices’ at local chapters and the growing importance of ASIS’s security industry professional certifications. ICD’s involvement with ASIS continues as we sponsor an ASIS Shanghai Chapter Women in Security event on March 30th. To find out more, email marketing@icdsecurity.com.